Thirty years in the making. One year of action. A lifetime of difference. Who is behind Becoming Thirty? 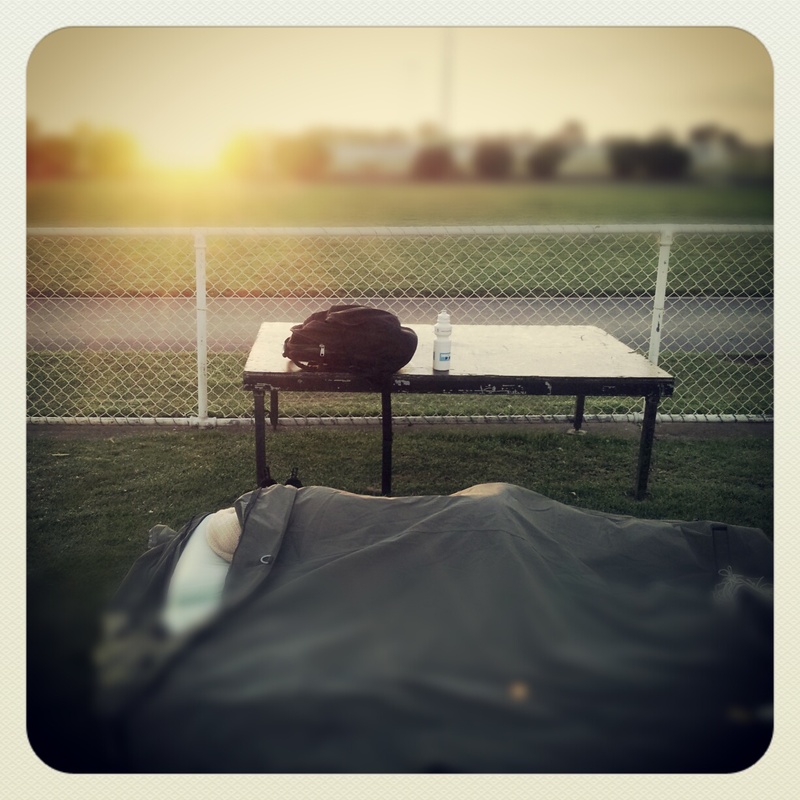 Our lot for the night during the Samaritan House Sleep Out at Geelong Race Track. Blake is still in swag as the sun rises over the track. Even though we are half way through November – it’s finally time to recognise October and the month of milestones that it was! Last month I also managed to produce the 30th blog for Becoming Thirty! This was one of my goals in the Action Plan, and even though it was meant to be over 30 weeks and some of the posts are Guest Blogs or merely pictures – I’m still counting them! I’m just glad I’ve continued with the project throughout the year, even if things have been neglected or haven’t been carried out exactly according to plan – at least I haven’t given up, which is what usually tends to happen with me when things get too hard or aren’t perfect. 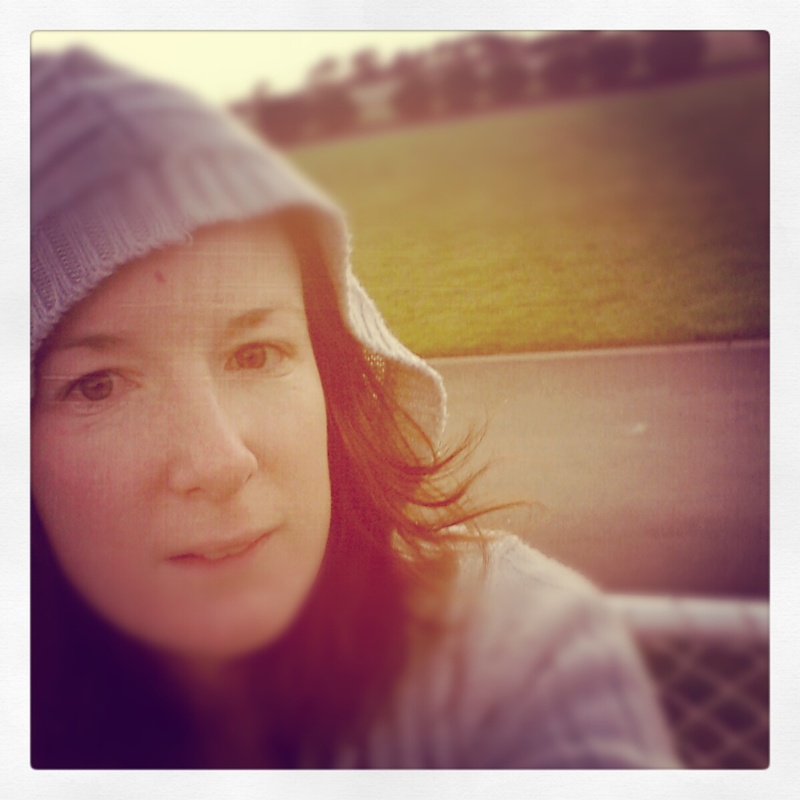 Sleepy faced at Geelong Race Track for the Samaritan House Sleep Out. The focus for October was definitely Community/Charity events! With the help of Erin from Activate28 I have also managed to create better routine in my daily life and have thus been achieving more than my 30 minutes of exercise a day and roughly 15 minutes or more of writing every day. I’m very happy with this structure and the progress that has developed as a result. So… without further ado here is the past month’s ta da list! Bought Nothing New for a whole month – ticking off one of my goals in the Action Plan! raised $419 for the Cancer Council via our Girl’s Night In Party. wrote approximately 2,635 words for 30,000 word project bringing the total word count to 7,635.
began a rotating exercise routine of running and Wii programs. Also began a new course of Atha Yoga once a week! learnt some new Yoga poses, the virtues of resilience and endurance (still practicing those) and that Halloween was originally a Celtic tradition! Okay, well it doesn’t seem like much – but a lot of time and effort went into these few items and all while I was starving myself of one of life’s essentials – chocolate! This month is busy with running practice for Run Geelong (you can still donate), writing, impending holidays and not much else. Considering this is the last month before my 31st birthday, I’m surprised at how relaxed I am about the whole project. I guess it’s obvious that I am not going to achieve anywhere near as much as intended so it’s easy enough to let it go! However stay tuned because despite the year nearly being over, it doesn’t mean Becoming Thirty is over! Thanks for reading, would love to hear from you all. I’m particularly happy to see your word count for your manuscript (7000+ words, yay!) and your charity events and your regular exercise. And I smiled when I saw you counted your Vision Page as a craft project — it is seriously gorgeous! You continue to inspire me. Thank-you for your kind words of encouragement Erin. I wouldn’t be such an “action-hero” without your fantastic program and thoughtful support.